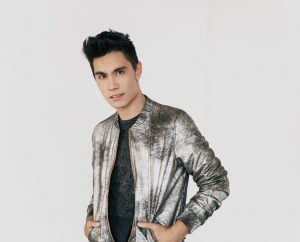 As one of the first independent musicians to harness YouTube and social media, Sam Tsui has created and grown a combined social following of over 5 million loyal fans, who call themselves the #Samily. Proving his ability to connect to his audience, the artist has over 500 million views on YouTube for his creative and musical content and has opened for musical talent such as Bon Jovi, Ariana Grande and most recently DNCE. 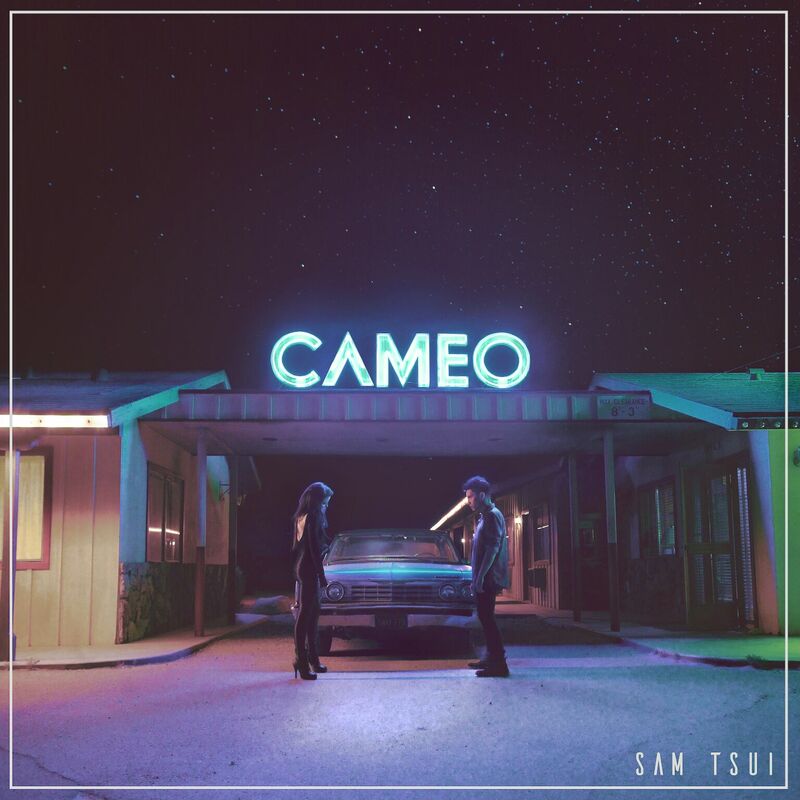 Sam released his newest single “CAMEO” on Friday, September 15. 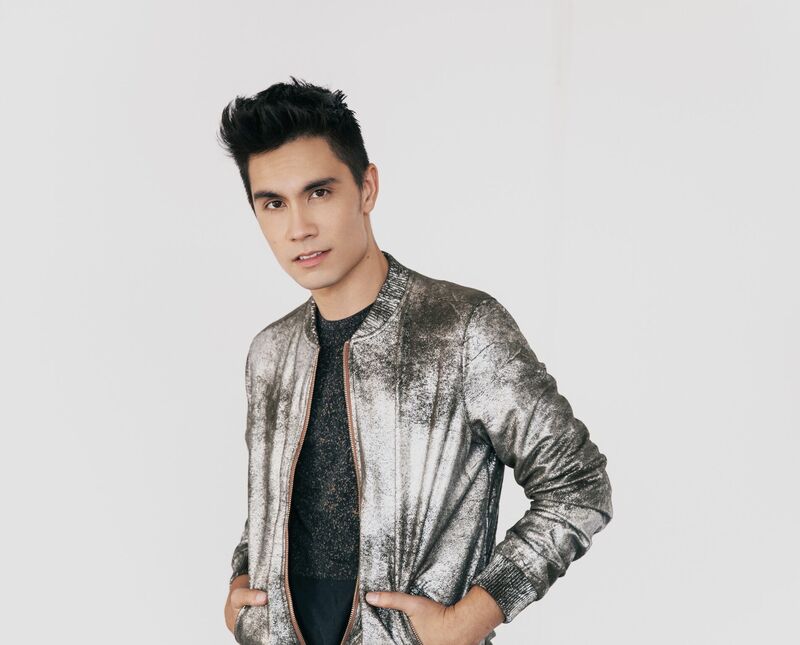 Sam Tsui has been hailed as an internet singing sensation, who along with his production partner Kurt Schneider, were among the first musicians to establish a hugely popular music-focused channel on YouTube. To date, his videos, including covers, medleys, and mashups, have amassed over 500 million views on Youtube alone. Each new release, including his 2013 debut original album “Make It Up,” contributes to his ever-expanding worldwide fan-base. A recent graduate of Yale University, Tsui has been able to harness the ever-changing tools of the digital music age to independently create an internationally popular channel and brand, garnering him countless TV appearances, including The Ellen Show and The Oprah Show. 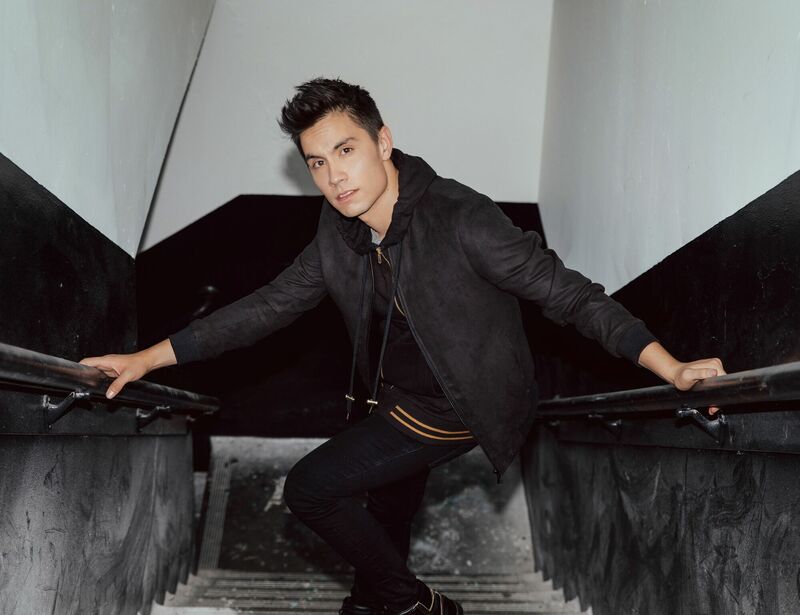 Tsui has served as a digital correspondent on “American Idol” and “The Sing Off.” Turning his digital success into ticket sales, Sam has toured both domestically and internationally, reaching his extensive fan base on a new level. Tsui has applied his powerful digital platform to garner campaigns with top brands including KIA, Dell, Coca Cola, McDonalds, Google, Marriott and Disney. 2017 has been absolutely crazy – definitely one of the busiest years of my life, between producing a video every week for my channel, and finishing up this new album, it’s been a ton of work, but I’m so lucky that it’s all work that I’m passionate about and really enjoy. I always knew I wanted to create, which is why doing what I do now (not only making and performing music, but also being super hands-on with video, art, production, choreography, etc.) is my dream come true. My mom was a high school music teacher, so I came to love music early. I’ve been told that my aunt played me Puccini when I was one day old, so I guess you can say that was my first musical experience! I was born in the mid-west but grew up in New York and then outside Philadelphia. I think being so close to so much great live music (and especially musical theater in New York) gave me a lot of opportunities to foster my love of performance as a kid. My high school music teacher was a singer-songwriter in Philly and our chorus class would go see his shows which was definitely really inspiring to me as a teenager! Let’s talk about your newest single “Cameo.” Where did the inspiration for it come from? How do you think it compares to your previously released music? How do you think that you have grown as artist since you first start putting out songs? Cameo is the first single from this new collection of music I’m poised to release, and I think it represents really well the direction I’ve started to go musically in the last year or so – it’s a little darker and groovier than my past original stuff, with an attitude and vibe I think fans are really going to connect with. I’ve grown and learned so much musically simply by creating content every week, and I’m excited to say that I’ve co-produced and produced most of the new music (in the case of “Cameo”, I worked with the incredible producer Peter Thomas) so this music is even more fully “me” than anything fans have seen in the past. When do you hope to release your next album of new material? “Cameo” will be followed by a few more singles, with an eye to releasing the album near the close of 2017! How do you go about choosing the songs that you will cover on your YouTube channel? Is it getting harder to find the time to make them as you get more into writing your own original music? The original music and the covers exercise two totally different parts of my brain, both of which I really enjoy. In general, when I go to cover a song, I approach it by deconstructing the song or songs and making them into something completely new or different – I generally won’t cover something if I can’t think of something distinctive or new I can bring to it. You have already had quite the exciting career so I was wondering if it was possible for you to pick a favorite experience that you have so far? What is left for you to do now? Building my incredible “Samily” of fans over the past few years has given me so many amazing opportunities – from touring around the world, to working with artists and brands I would never have imagined possible – a highlight for me was opening for Bon Jovi at a show for 40,000 people in Jakarta last year – truly a humbling and unforgettable experience as a musician. But there’s still a lot I want to accomplish – I have fans all around the world and want to be able to tour and perform live for as many of them as I possibly can! I believe that in difficult or tumultuous times politically, music and art can be more important and impactful than ever. Both in its power as a means of escape and fantasy, as well as the inclusivity and sense of community that music can foster, it’s incredibly powerful. And especially as a musician in the digital space, I think I have an unprecedented ability to connect directly with fans and hope I can provide a little bit of positivity and love in what are definitely troubling times. A lot of my new music has a synth-y 80’s vibe and that’s no accident – I am a huge fan of MJ, Phil Collins, Whitney Houston, Journey, Peter Gabriel – anyone who follows me knows I have a love of powerful voices and shameless, epic production. And nothing beats collaborating with talented vocalists – would love to someday perform with an artist like Jessie J or Bruno Mars. A lot of my music, especially in this new album, focuses on being vulnerable and finding empowerment in that vulnerability. While “Cameo” is about realizing someone you hoped for a future with might never be more than a casual hookup, it’s also an anthem about coming to terms with that and finding the strength to move on. Overall, I hope through my music to celebrate the universal feelings that make us human. My best advice would be to trust yourself (which of course is sometimes easier said than done!). With the ways that media and distribution have changed in the last handful of years, now more than ever young, creative people have a real ability to share their unique voice without having to filter it through big companies or middlemen. I think what people are craving in music is authenticity, and the only way to achieve that is to believe that what you’re creating is important and trusting there are people out there for whom it resonates – and honestly, when you find those people, it is an incredibly powerful feeling! I just want to thank everyone who has supported me and my music so far – I cannot wait to take what my fans have given me and do them proud by running with it and continuing to bring what I do and more!